The View We’re Granted. Baltimore: Johns Hopkins UP, 2012. These are poems unafraid to be graceful and engaging. They attain an assurance and stability rare in contemporary poetry, while their careful balance of sadness and joy reminds the reader of the difficult negotiations we make in life. Augustine’s Vision. Milwaukee: New American Press, 2010. After Homer. New York: George Braziller, 2002. 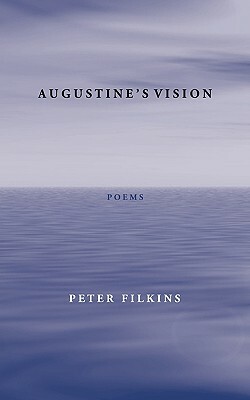 Written in a voice both direct and timely, Peter Filkins’ second book of poems speaks to our present historical moment and its place within the passage of time. Intimately personal and political, the poems remain anchored in a formal complexity that delivery clarity and nuance to the ideas set forth within them. Whether writing on the sinking of the Lusitania, the death of Chekhov, or his father’s passing, Filkins reminds us that, no matter the loss, “poetry will survive,” helped by the studied meditation he brings to it. 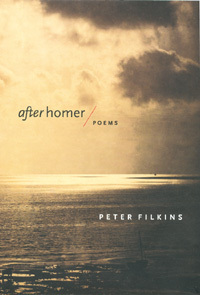 More than a book of poems, After Homer is the record of a mind trying to grapple with the suffering and outrage of history in a time when “terror’s partisan love / trades in wreckage like futures” (“Elegy for Joseph Brodsky”), forcing each of us to search “for another metaphor to live by” (“The Fly”). 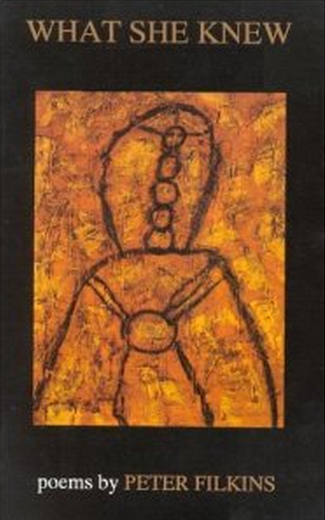 Whether echoing the Persian Gulf War while evoking “the little crucifixion of a missile’s sights” (“Dominion”), or writing about “The Venus of Willendorf,” a carved figurine dating from 30,000 to 20,000 B.C., Filkins underscores the Homeric notion that there is “nothing sadder than man,” though arguing nonetheless that “Love is the answer we give back” (“In Weather”), no matter the trials we face. After Homerdisplays a breadth and variety that few books achieve. Even more impressive is the skill and subtlety with which Filkins weaves together such disparate material, his wide range of formal approaches allowing him to move from the secular to the sublime, between outrage and compassion, from love to loss with the turn of a page. What She Knew. Washington DC: Orchises Press, 1998.